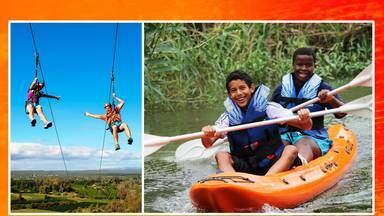 The longest double zipline in Africa, a giant swing, canoeing and hiking in Addo, Sunday River Valley. 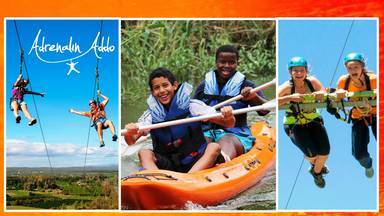 Adrenalin Addo is best known for its zipline, the longest Double Zipline in Africa, along with our offering of South Africa's first giant swing. 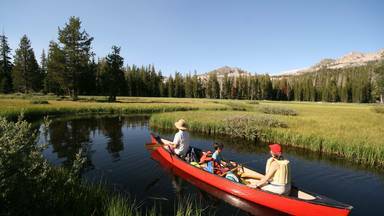 Find us in the Sunday River Valley, enclosed by citrus groves and a river. 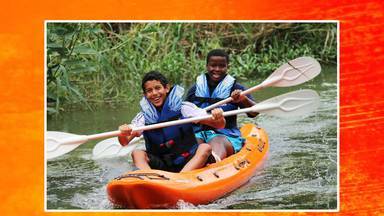 Alongside Adrenalin Addo's endorphin enhancing activities, hiking and canoeing can also be enjoyed. Adrenalin Addo is a newly founded company and welcome groups and solo adventurists. 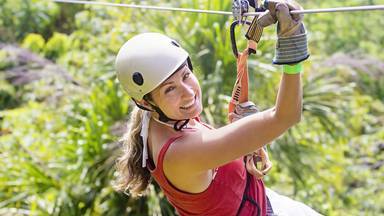 With our diverse range of outdoor activities and the opportunity of double zipline or swing experiences, it is family friendly. A café on the premises overlooks the beautiful valley and the river. Awesome facilities and wonderful guide. We loved our experience and would HIGHLY recommend to anyone... - Zoe Finlay. Book things to do at Adrenalin Addo. Find the best things to do at Adrenalin Addo. What people say about Adrenalin Addo. Awesome facilities and wonderful guide. We loved our experience and would HIGHLY recommend to anyone who’s interested! It was amazing!! It was an amazing experience, excellent service from you guys. I will definitely come back again. The double zipline was an amazing experience I would definitely do it again!!! Very friendly staff and beautiful place. Fantastic service!!! Will defnitley recommend to our family and friends.